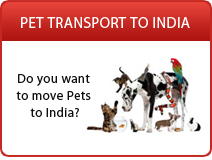 Are you looking to buy to rent a house in India? Are you looking for schools for your kids in India? Do you want a city tour or city orientation? 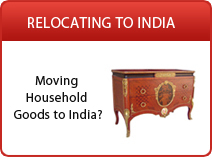 Relocation services are extremely personalized and their services can be modified to suit individual requirements. 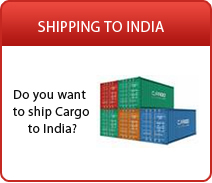 Post your requirements on Ship2India.com and you will get access to a number of quality relocation service providers.